People with ancestors from all over the world live in the great nation, United States of America. Some of the Americans seek to trace their roots. For some it’s a fulfilling endeavor. Technological advancements have made it possible to achieve this endeavor successfully. 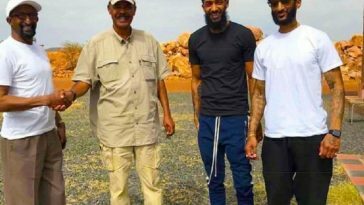 Several African American celebrities have successfully found their African roots thanks to DNA databases offer by some companies which include AncestryDNA and African Ancestry. One of the most successful comedians, Chris Rock was moved with tears when he learned about one of his ancestors, who fought for the freedom of other slaves, and became a state legislator at the age of 24. 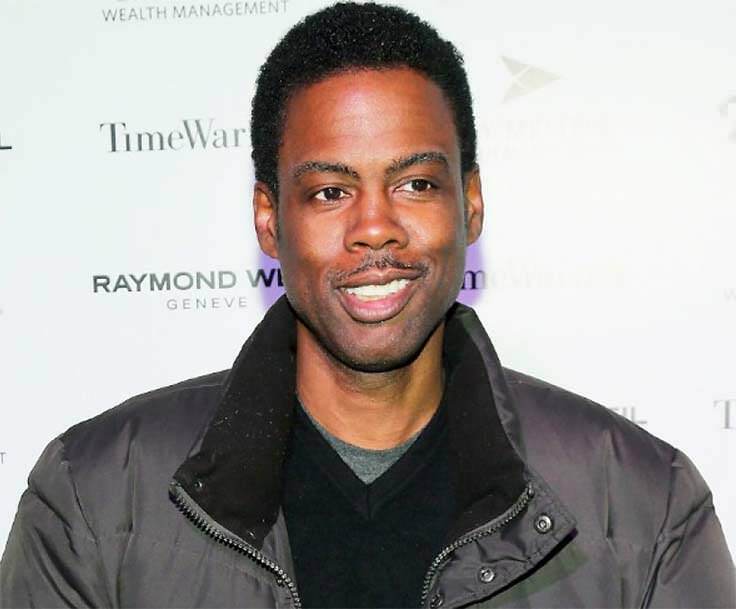 Chris Rock also found that he was descended from the Udeme people of northern Cameroon. 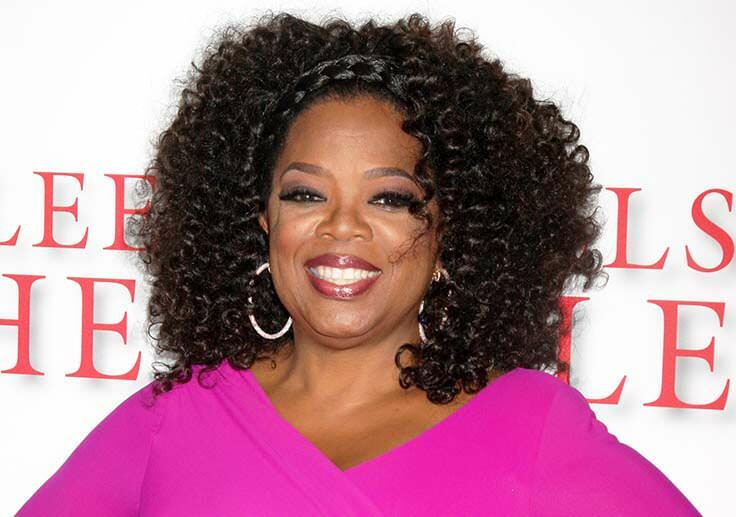 Oprah Winfrey is an immensely popular name in the world. When she took a DNA test for the PBS show African American Lives in 2005, she discovered that she was a descendent of the Kpelle people of Liberia, Bamileke people in Cameroon and a Bantu-speaking tribe in Zambia. German-born American actor, director, producer, presenter and author discovered that he is genetically linked with the Hausa people in Nigeria. 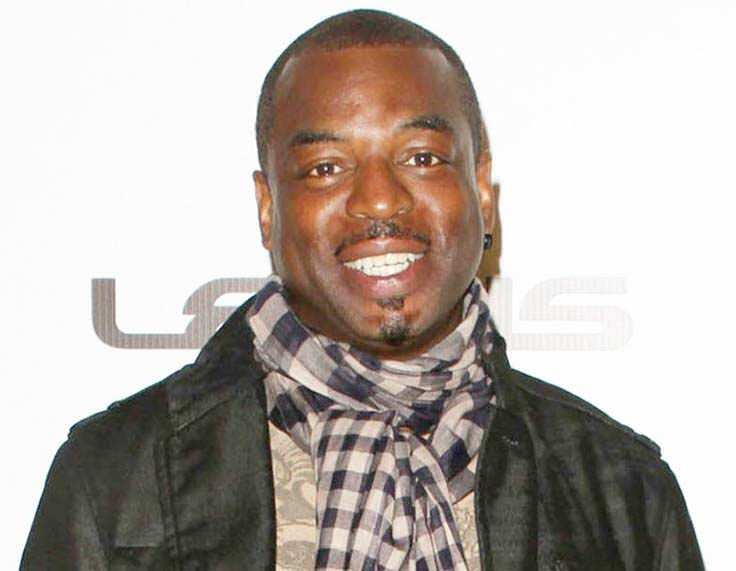 LeVar Burton is best known for his role as the young Kunta Kinte in the 1977 award-winning ABC Television mini series Roots. 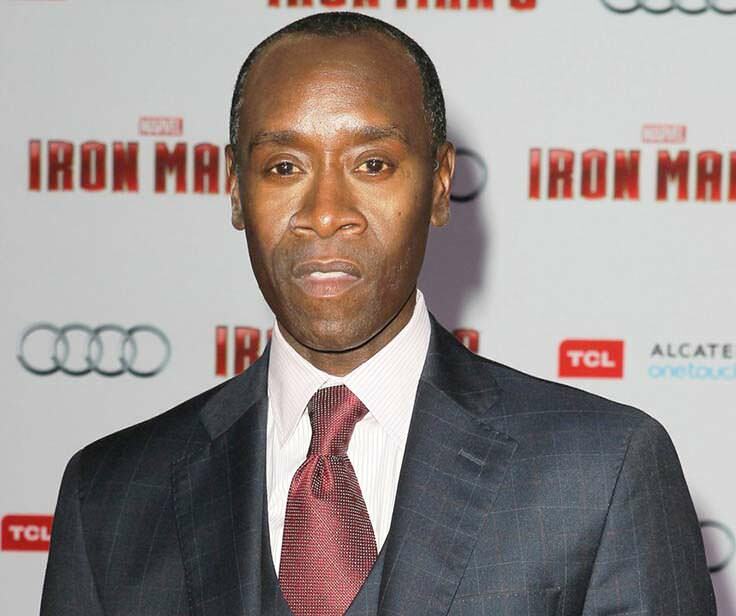 Actor Don Cheadle shares paternal genetic ancestry with people of the of the Ewondo ethnic group of Cameroon and shares maternal genetic ancestry with the Bamileke, Masa and Tikar people of Cameroon. 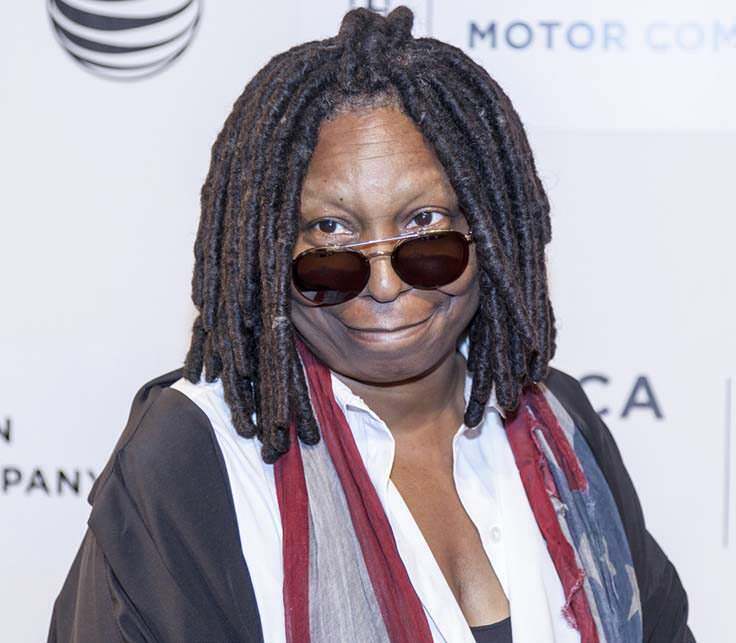 DNA tests indicated that Whoopi Goldberg descended from the Papel and Bayote people of Guinea-Bissau. 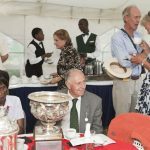 After this discovery, the tourism ministry of the country invited her to visit them; however, she did not take up the offer as she has fear of flying. 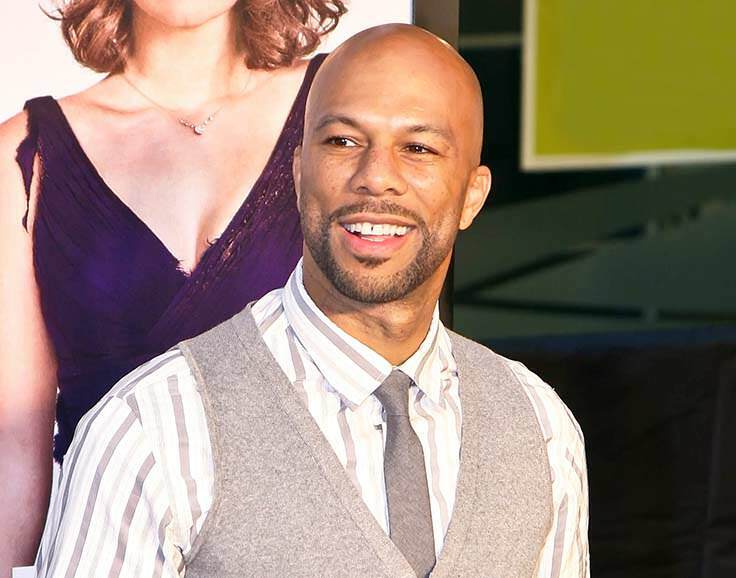 American hip hop recording artist and actor Common traced his roots to the Bamilike and Ewondo ethnic group in Cameroon. Bamileke people inhibit the highlands between the Mbam and the Noun rivers in Cameroon. The Ewondo people are centered in Yaounde. 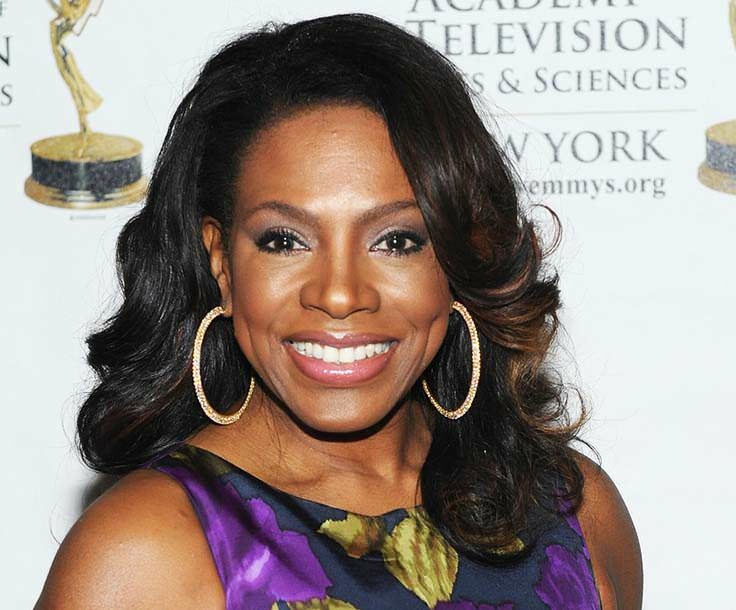 Sheryl Lee Ralph discovered that her family roots extend well past the Caribbean and stretch all the way to Africa. She found that her ancestors are from the Tikar tribe in Cameroon. Tikar is a blanket term used for several ethnic groups in Cameroon. 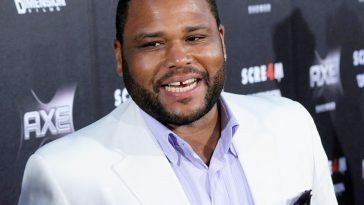 DNA tests of comedian Anthony Anderson revealed that his ancestors hail from Bubu people of Bioko Island and from the Tikar, Hausa and Fulani people of Cameron. Bioko Island is now known as Equatorial Guinea, a nation which is located in Central Africa. This American actress’ DNA analysis revealed that she is 23 percent from Ghana, 17 percent from the British Isles, 15 percent from Cameroon, 12 percent Finnish, 11 percent Southern European, 7 percent Togo, 6 percent Benin, 5 percent Senegal and 4 percent Portuguese. “Now, I can’t wait to go to Ghana and Cameroon and Togo and Senegal” said the actress. 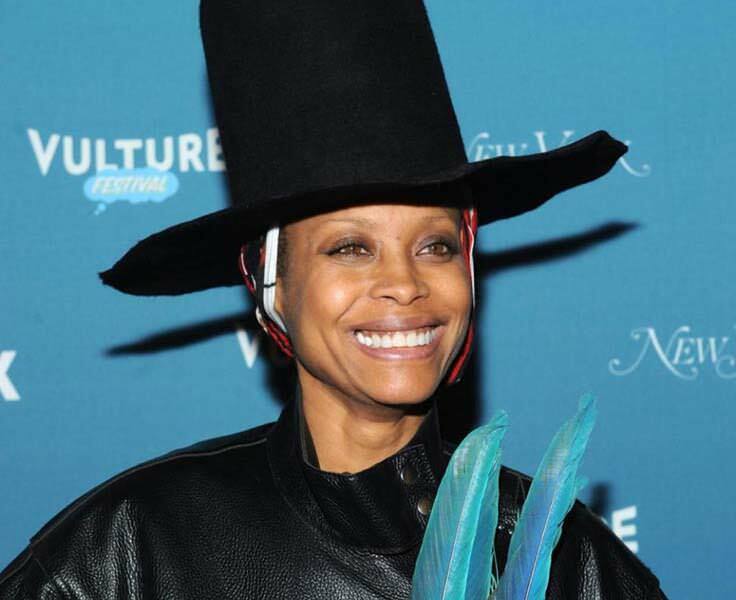 American singer-songwriter, record producer, activist and actress Erykah Badu, whose first album Baduizm was certified triple platinum by the Recording Industry Association of America, traced her roots to the Western Region of Cameroon. The Grammy award winner discovered that her lineage originated from the Bamileke people in the grassland region of the Western Cameroon. American actor Isaiah Washington had his DNA analyzed in 2005. He found that his ancestors hailed from the Mende tribe of Sierra Leone. 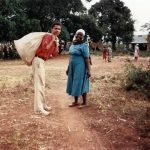 He traveled to Sierra Leone to help its people. He founded the Gondobay Mango Foundation to help rebuild Sierra Leone; one village at a time. He is the first African-American to be granted dual citizenship in Sierra Leone based on DNA testing. 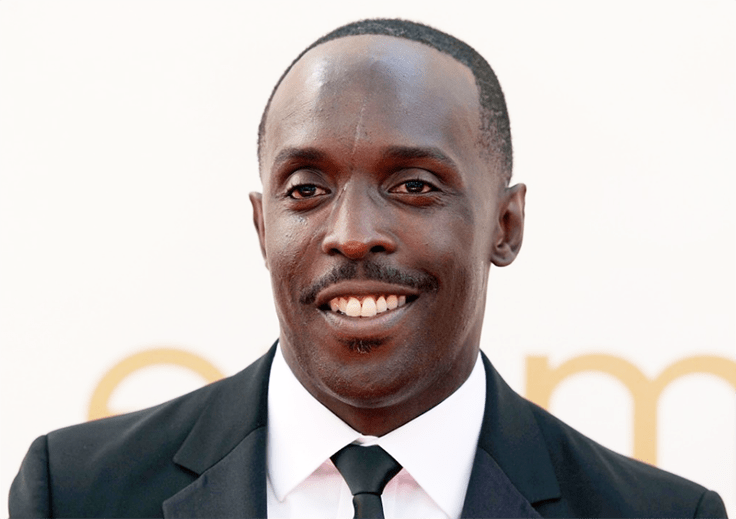 The Wire actor was born and raised in Brooklyn. His father is from down south and his mother is from Bahamas. 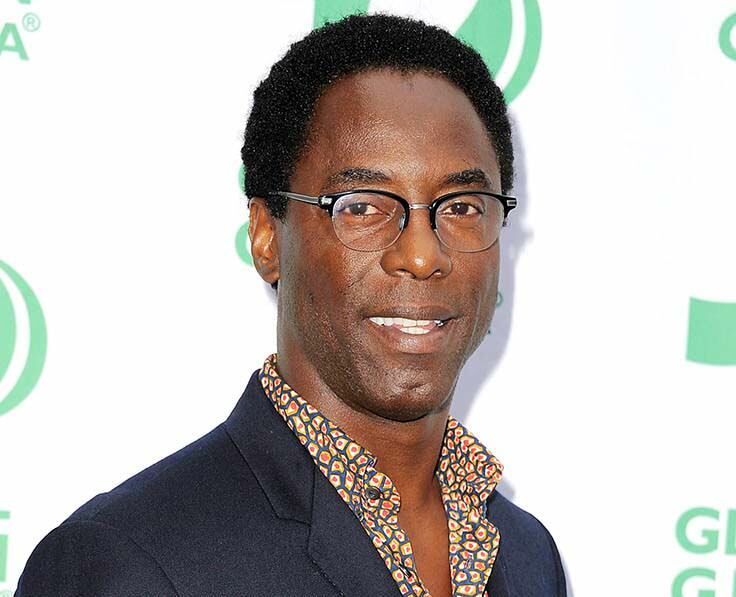 Michael William’s friend and fellow actor Isaiah Washington encouraged him to trace his roots with the help of DNA test. His DNA analysis indicated that his ancestors are from the Mende tribe of Sierra Leone. Actress and comedian Jessica Williams is currently correspondent on The Daily Show. 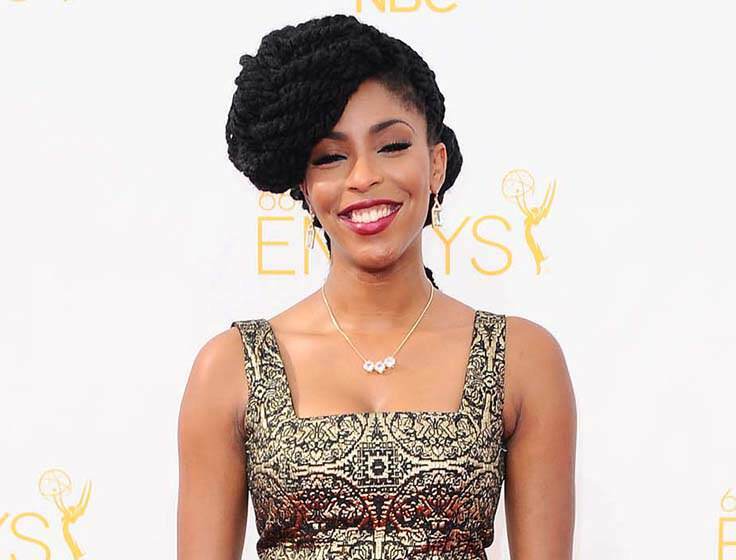 Born and raised in California, Jessica Williams traced her roots to the Bamileke tribe of Cameroon. 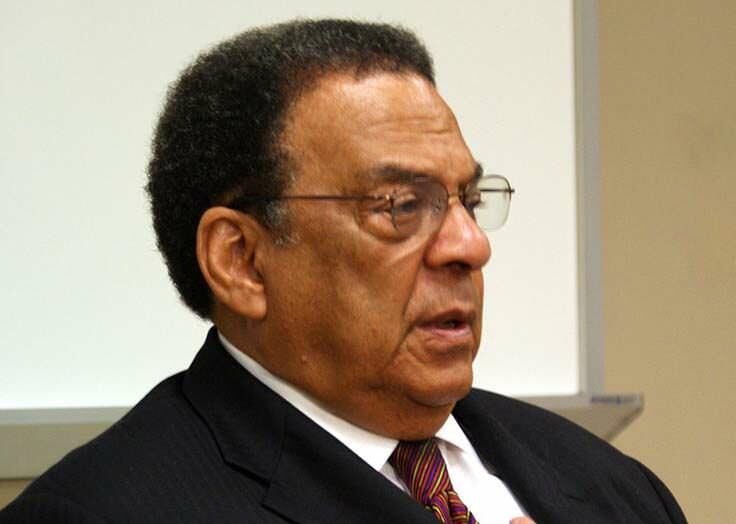 While appearing on NBC’s Who Do You Think You Are, this American television, film and stage actor and director discovered that his great, great, great, great grandfather owned one hundred acres of land in Virginia and two slaves. He further discovered that people on his father’s side are from Cameroon. Blair’s DNA matched a man in Babungo, Cameroon in the Ancestry DNA database. 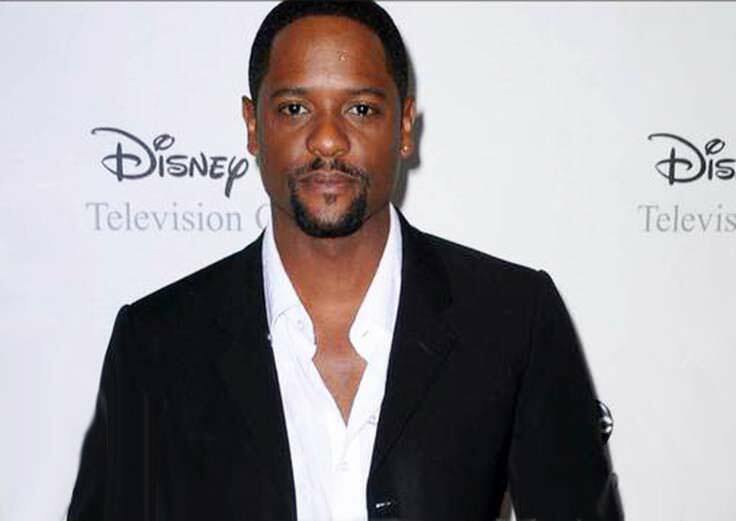 Along with his father Blair Underwood visited the village of Babungo in the north-west region of Cameroon. Actor and comedian Chris Tucker found that his mother’s lineage goes back to Cameroon and his father’s to northern Angola. 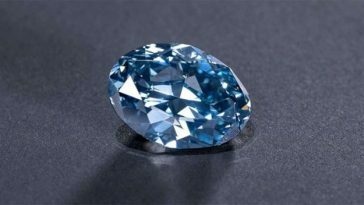 He traveled to Angola and Cameroon after this discovery. 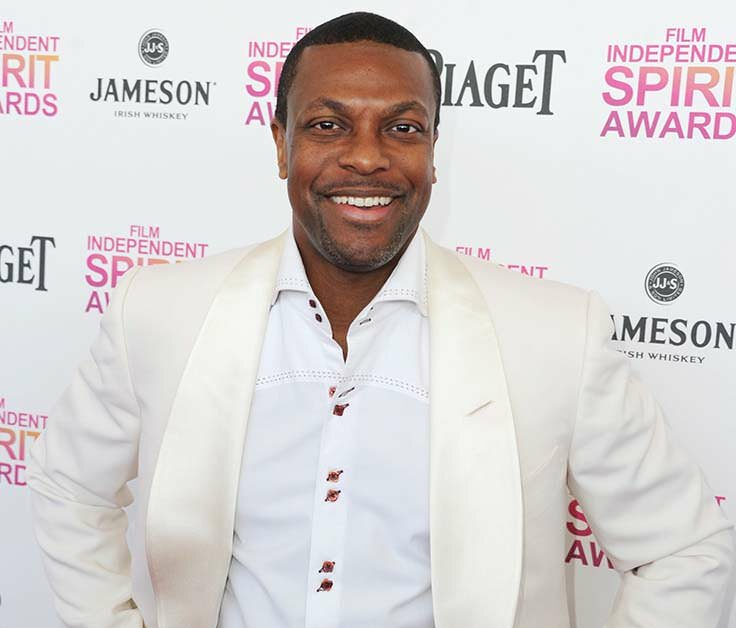 Chris Tucker is best known for playing the role of Smokey in Friday and Detective James Carter in the Rush Hour film series. 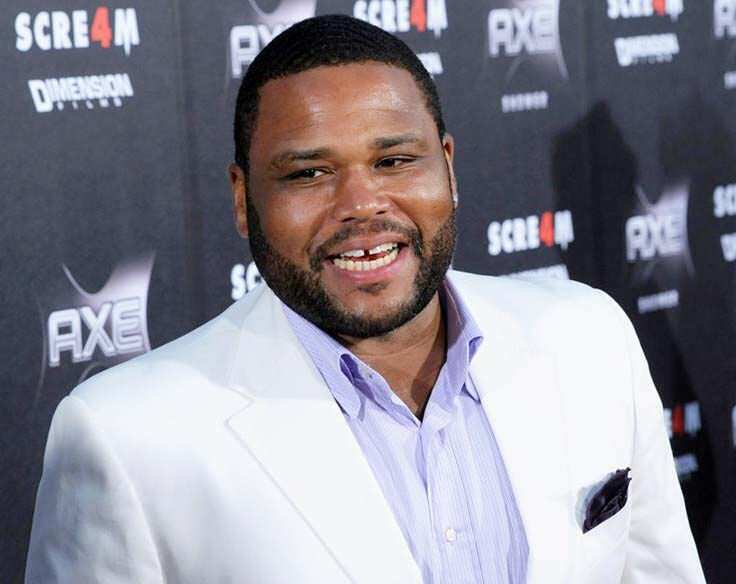 He was the highest paid actor in Hollywood in 2007, when he negotiated $25 million salary to appear in Rush Hour 3. Bishop T. D. Jakes’ family tree leads to the south. His mother was from Alabama and father was from Mississippi. Each family had lived in its respective state since the end of the Civil War. He is a descendant of Igbo people in Nigeria. 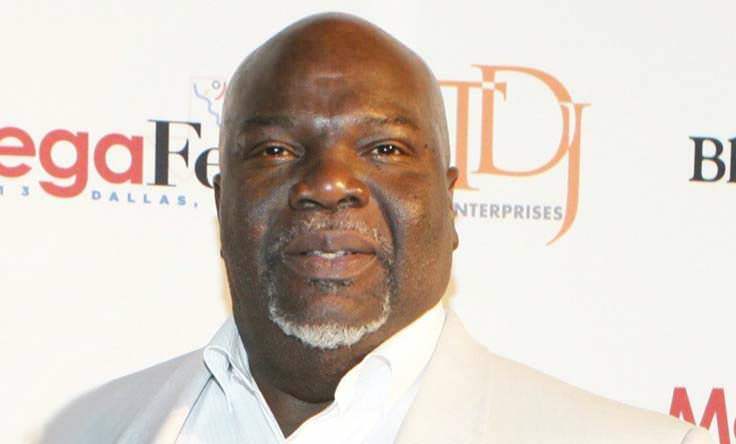 Bishop T. D. Jakes is a Bishop of The Potter’s House, a non-denominational American mega-church with over 30,000 members. His church services and evangelistic sermons are broadcast on The Potter’s Touch. American politician, diplomat, activist and pastor from Georgia traced his lineage to the Mende people of Sierra Leone. This civil rights leader is also believed to be a distant relative of one of the leaders of the 1839 Amistad slave ship mutiny. These African Americans have achieved great heights in their career and life. REVEALED!! Top 10 Successful African-American Celebrities Who Traced Their African Roots! !